The Borjomi-Kharagauli National Park is the first National Park in Caucasus and according to its area, Park is the largest in Europe (61 235 ha). 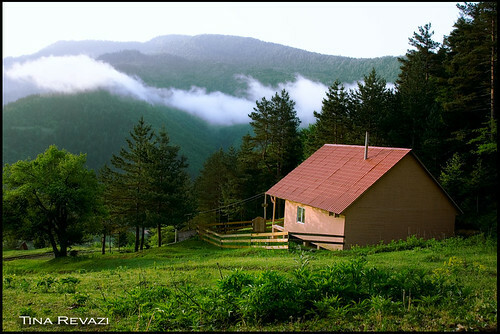 It is located in the central part of Georgia, in the southern part of the eastern section of the Adjara – Imereti ridge and its southern slopes. On the 1st of February 2007 the park was included in PAN-Parks networkof European Protected Area, which is guarantee for high level defense of the protected area and development of stable tourism.